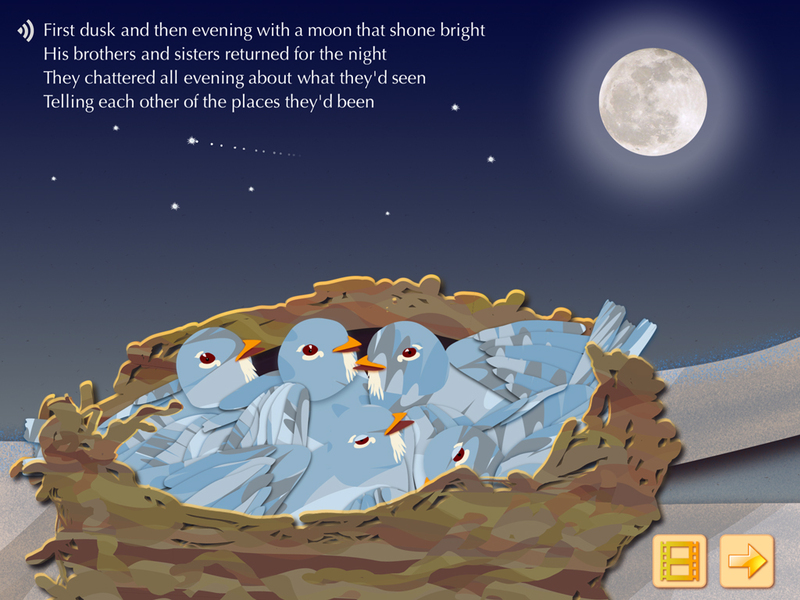 APP DESCRIPTION: The Little Grey Bird is an original, delightfully illustrated storybook app with lots of animated characters and interactive activities to keep your child engaged time after time. The little grey bird is afraid to fly and instead does what he loves and learns to sing. 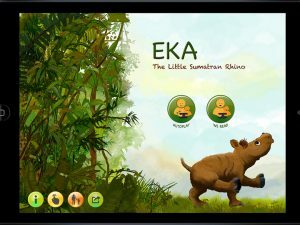 The story inspires confidence to overcome fears through curiosity and creativity and offers many educational features along the way, such as narration word highlighting and key words that play on tap. 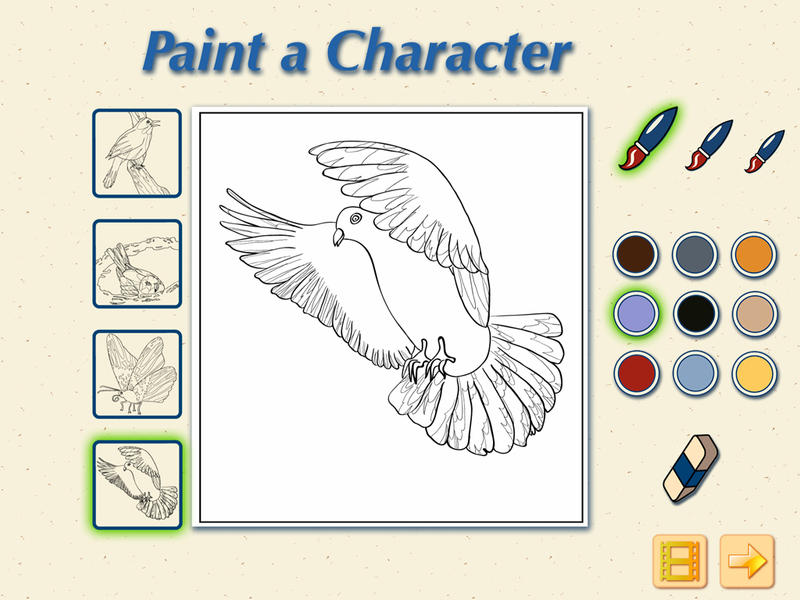 It also includes an interactive music activity and four painting pages. 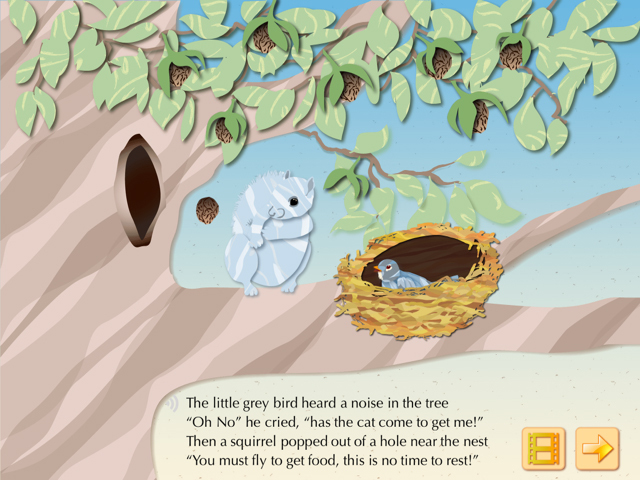 The Little Grey Bird is designed and developed by Intuitive Learning Ltd, a very small company based in New Zealand, that is committed to the love of story and fun; intuitive education through your child’s creativity and interaction. 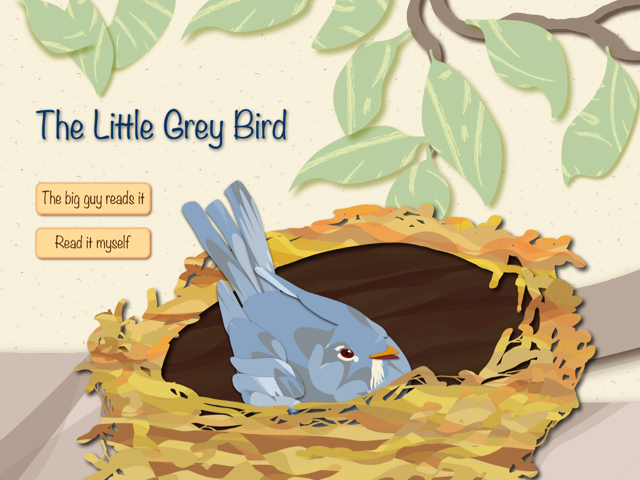 • An interactive music activity – re-create grey bird’s whistle! 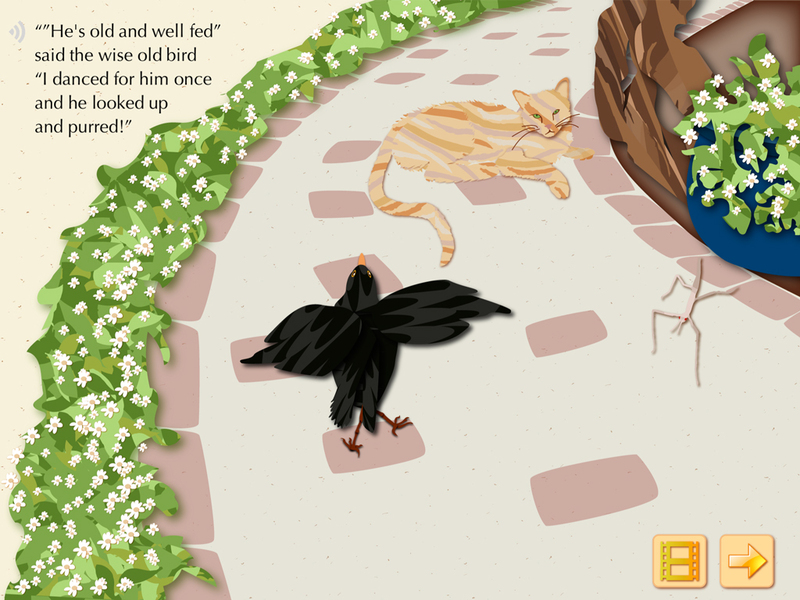 The Kwik plugin was invaluable allowing me to concentrate on the illustration, story and interactivity . It is true there is no coding required!! The community that is available to you through the forums is also fantastic. Lots of support for almost any issue you might encounter. 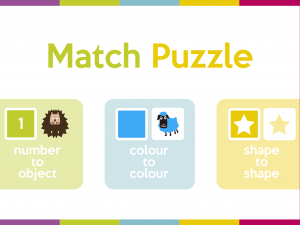 Kwik has been designed with the the key educational features that you might want in your app in mind. 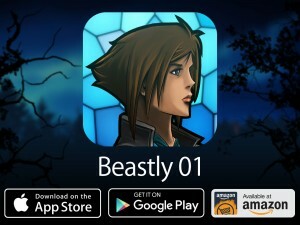 The narration syncing to text highlighting is a great time saver if you were to imagine coding this yourself and so are the many options for animations and interactions. 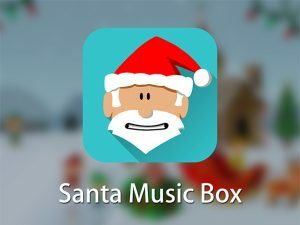 Its a great tool! My key advice for anyone out there thinking of creating an app – is stop thinking about it and just dive in!